The architecturally inspired design of the Mimosa Counter Stool features intelligent engineering, beautiful details, and an elegant profile. 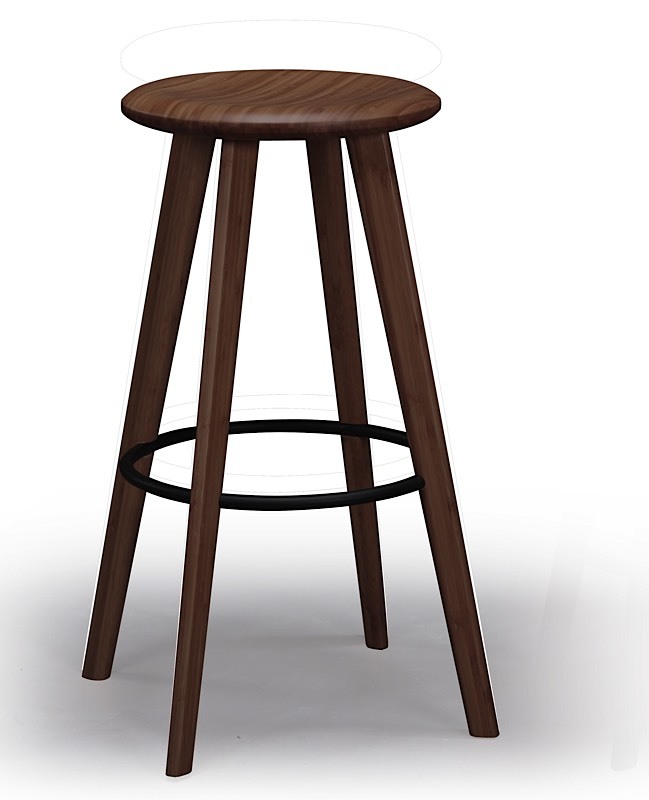 The Mimosa Stool combines natural bamboo with a steel footrest, a sculpturally shaped seat and is ergonomically designed for comfort. Available in both counter and bar heights. Crafted in 100% solid Moso bamboo, the Mimosa Collection make it easy for you to promote sustainability in a lovely, classic and functional way in your home. 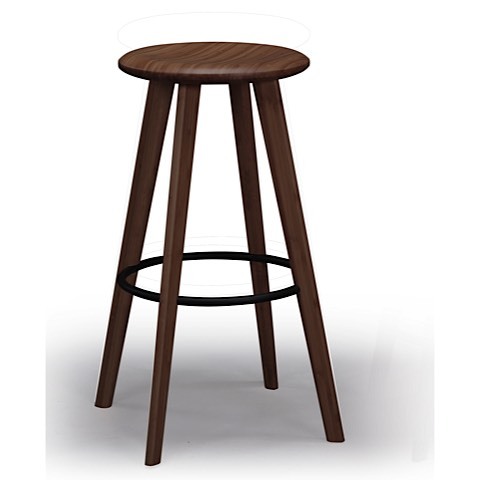 The Mimosa Counter Stool is priced individually, and only sold in MULTIPLES OF TWO (2)!